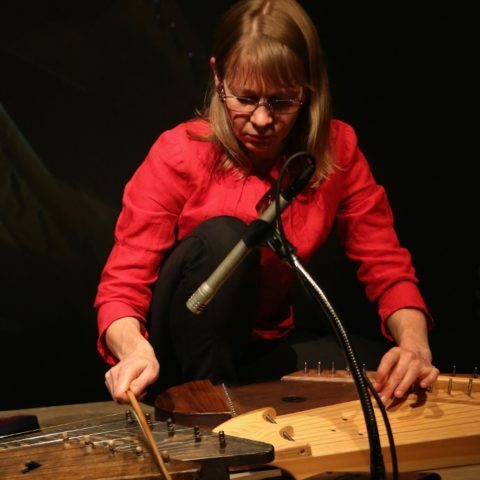 In her music Arja uses several different kantele replicas, and combines old and new playing techniques and scales. The duration can vary from minutes to several hours. 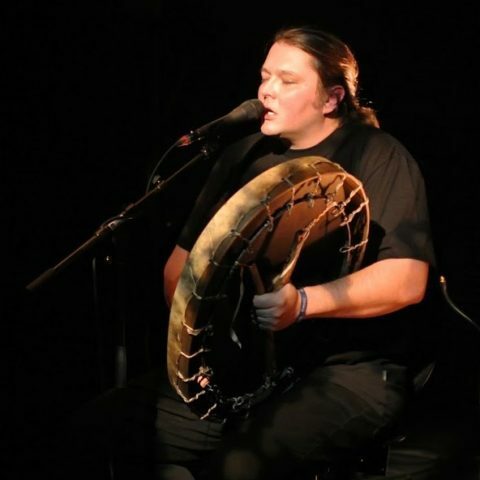 The performances of Taito Hoffrén and Arja Kastinen are a continuum of the ancient tradition in which the old kantelemusic was an essential part of the Baltic Finnish runosong tradition, and in which the musicians are improvising on the waves of the slow esthetics. 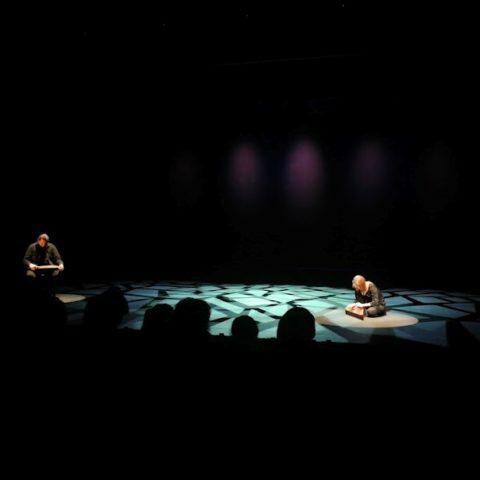 Runoitrio is a fascinating combination of new and old, modern and traditional improvisation. Taito Hoffrén, runosong - Markus Ketola, percussion & keyboard - Arja Kastinen, kanteles. 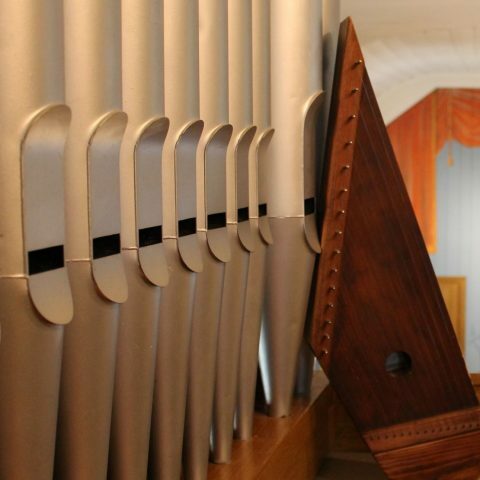 Paula Tuomisto and Arja Kastinen deliver a new combination from an old hymn tradition; the hymns are performed on organ and kanteles with new arrangements, including also improvisation.